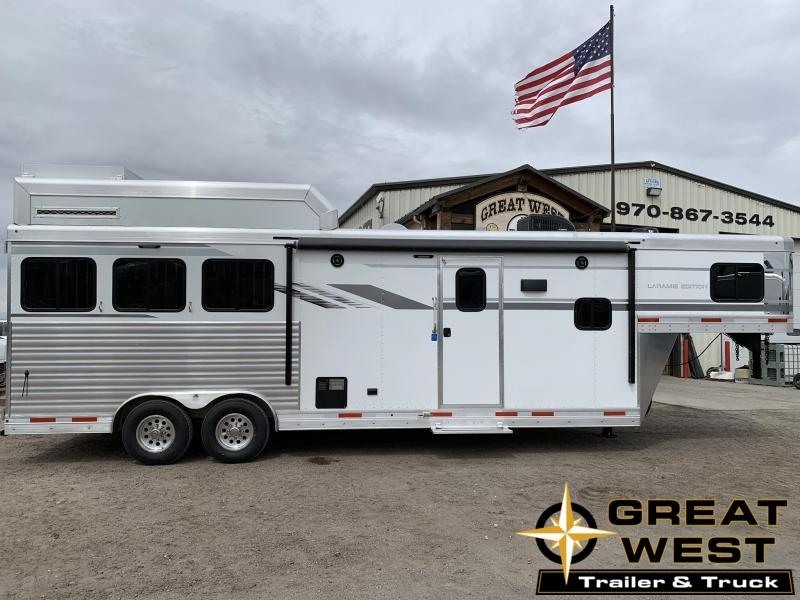 Monthly payment as low as $569.60! 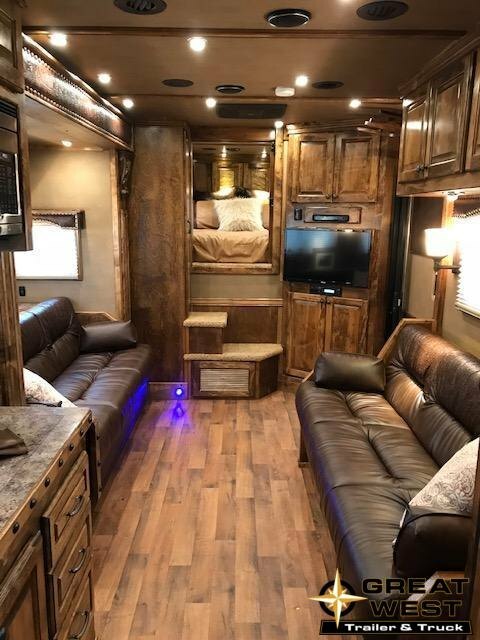 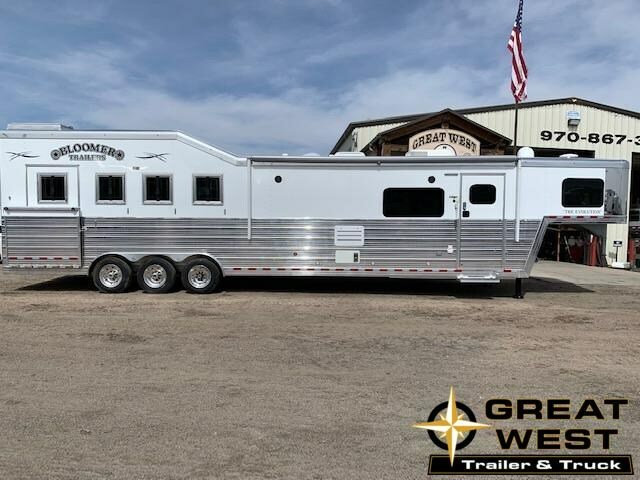 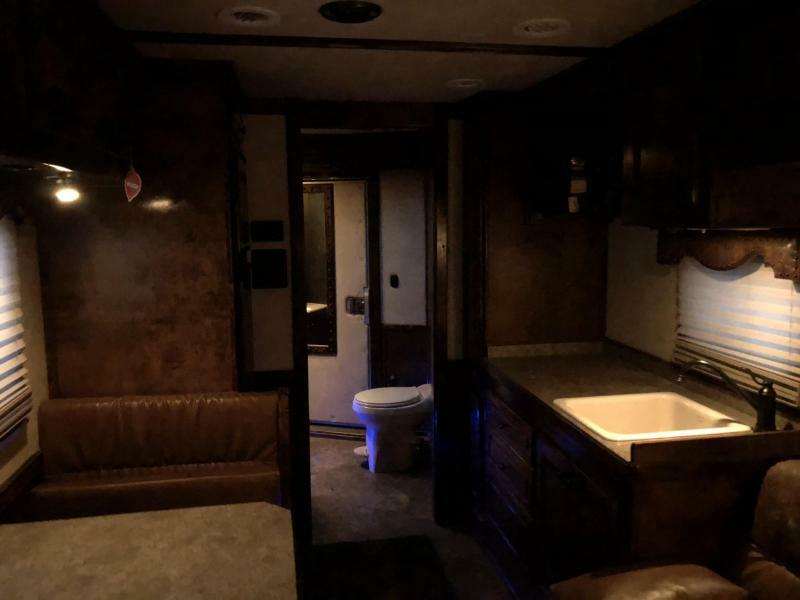 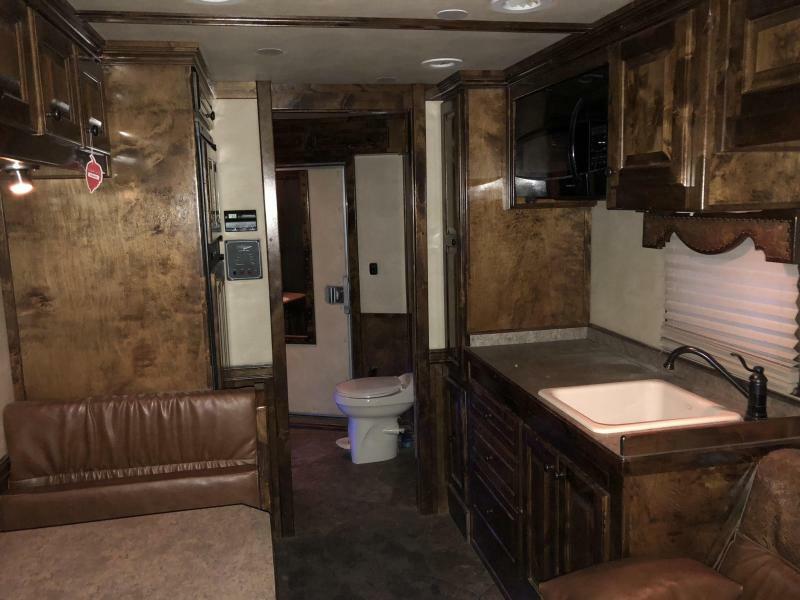 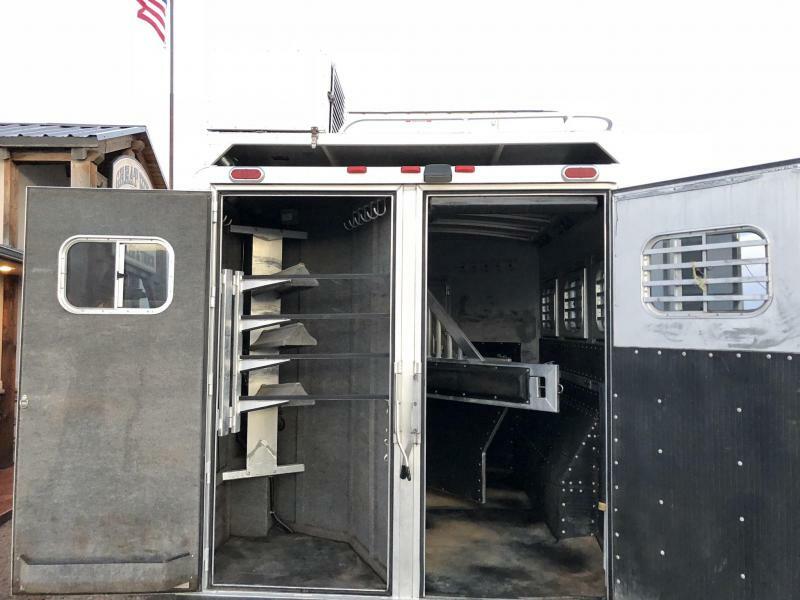 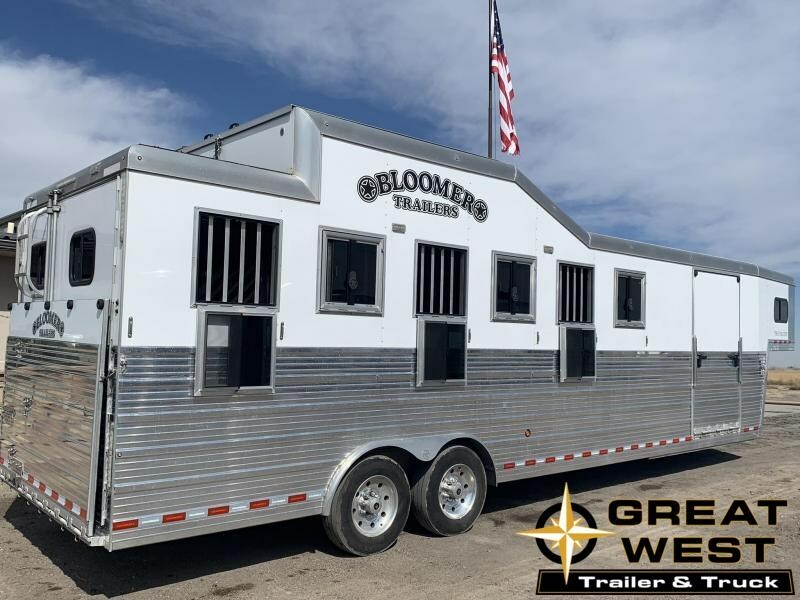 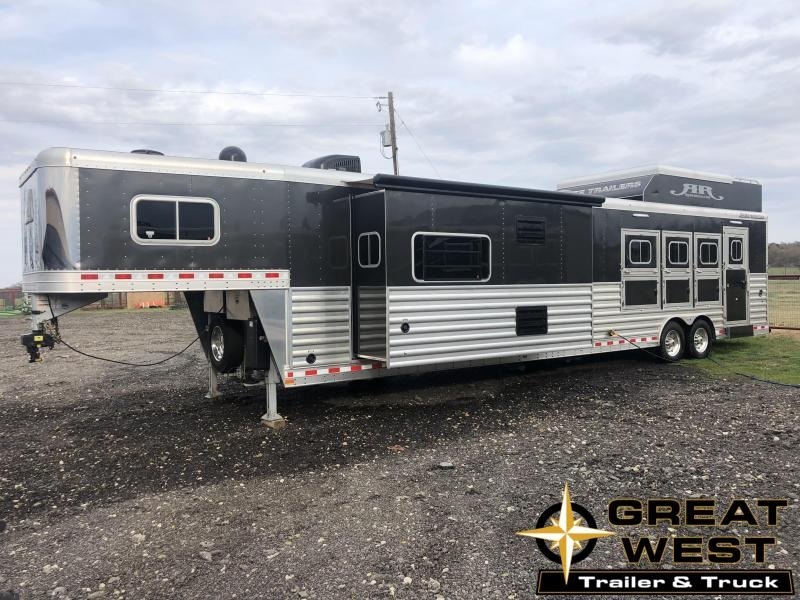 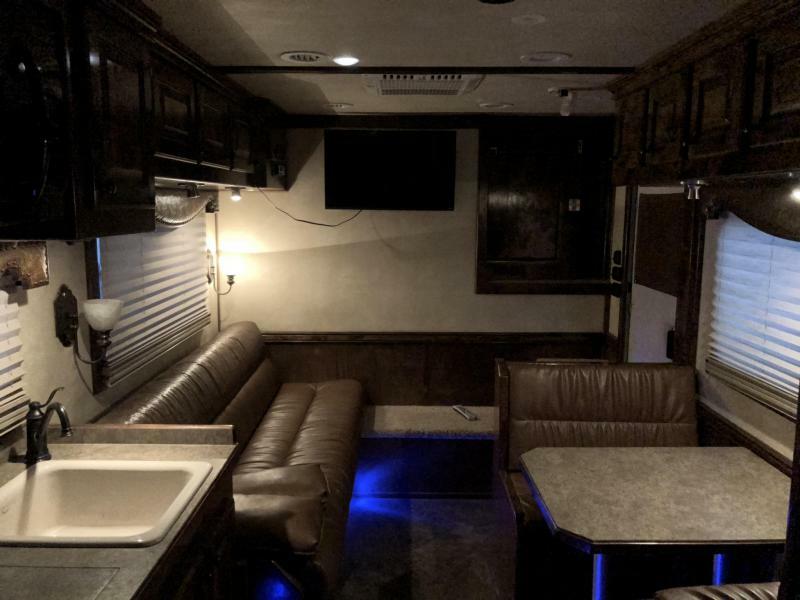 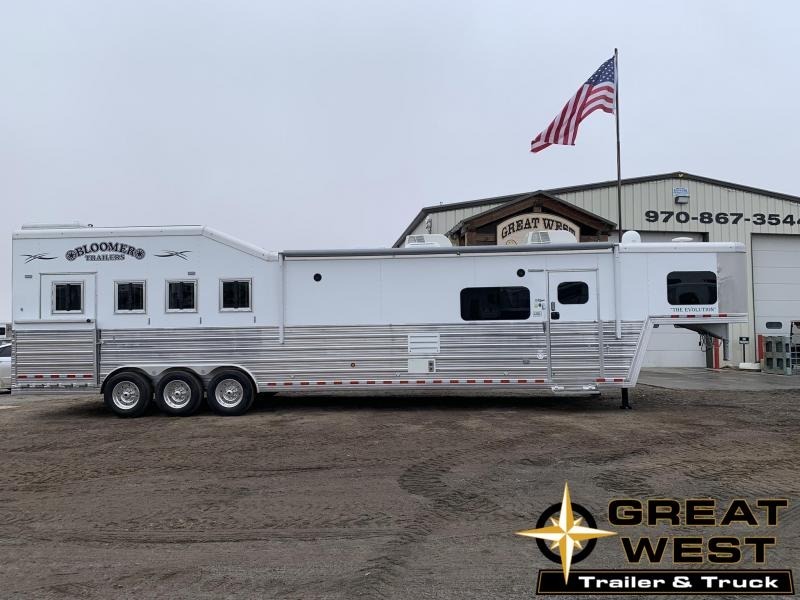 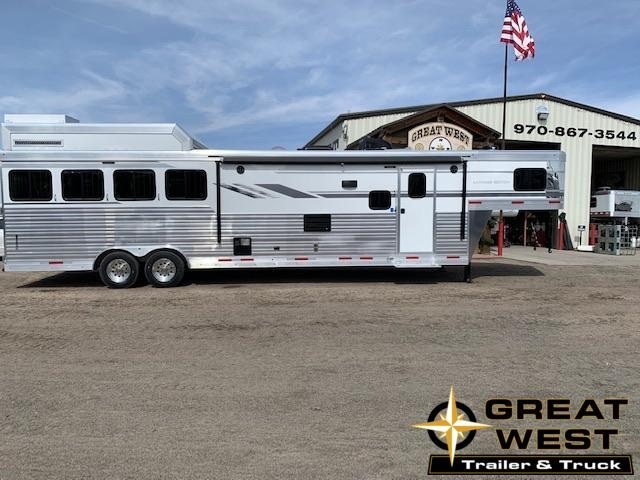 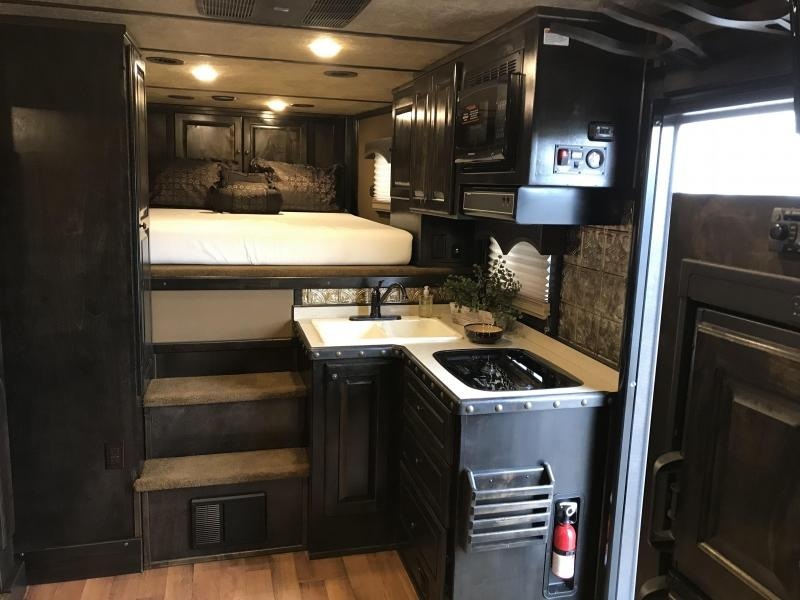 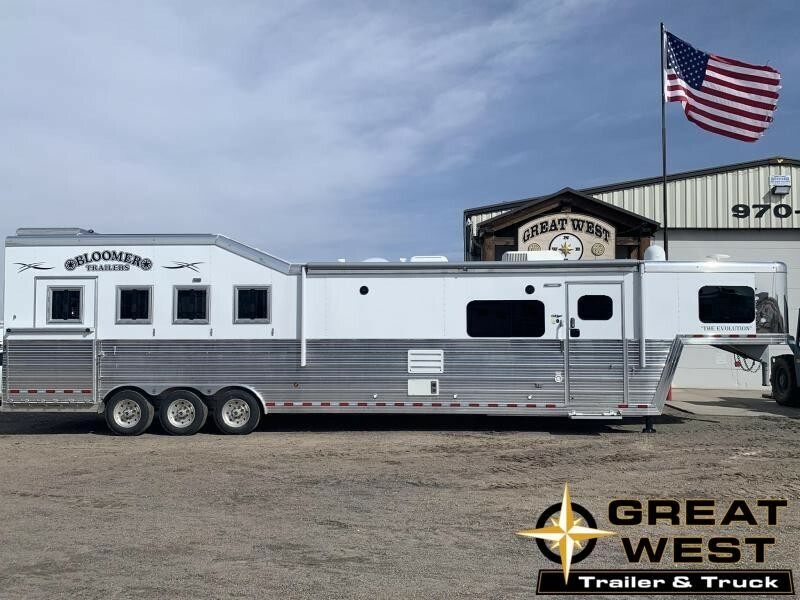 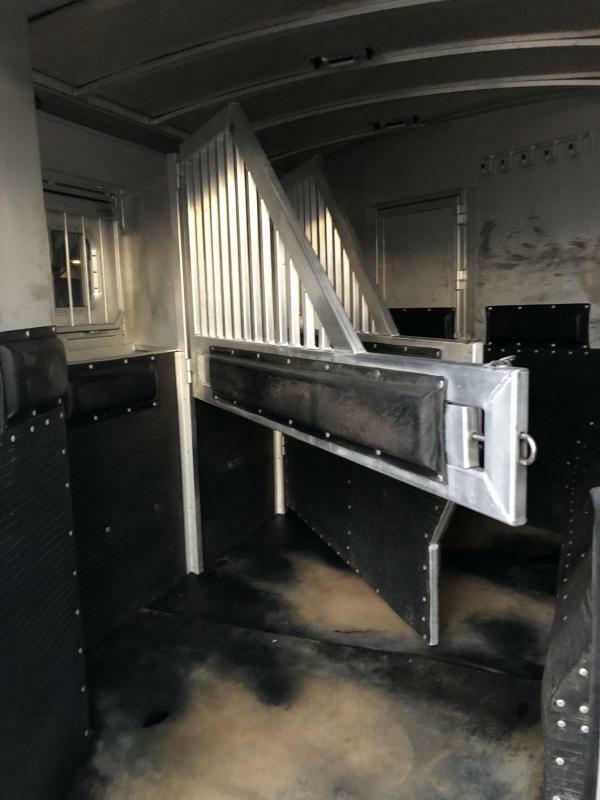 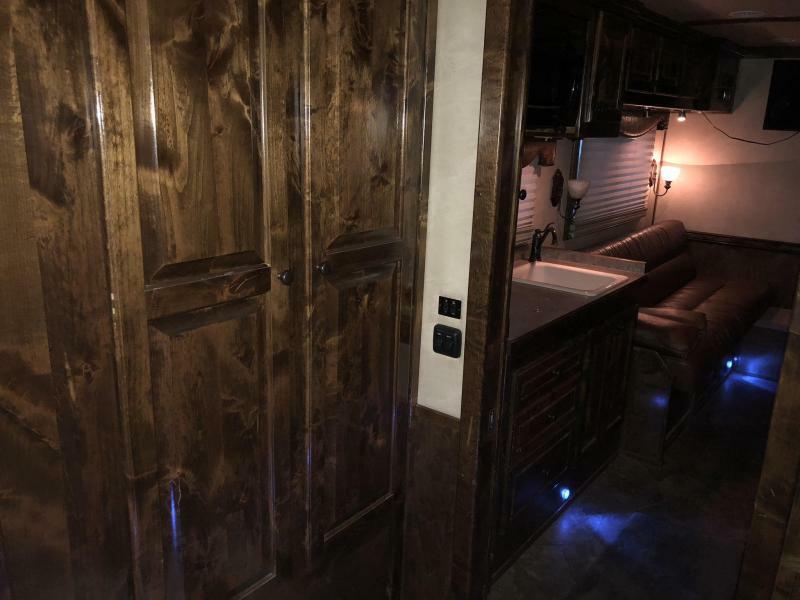 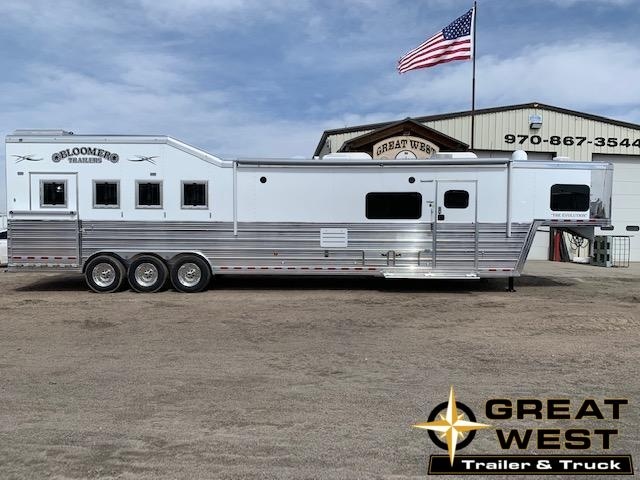 2012 Platinum 3 horse trailer with 15' Living Quarters!! 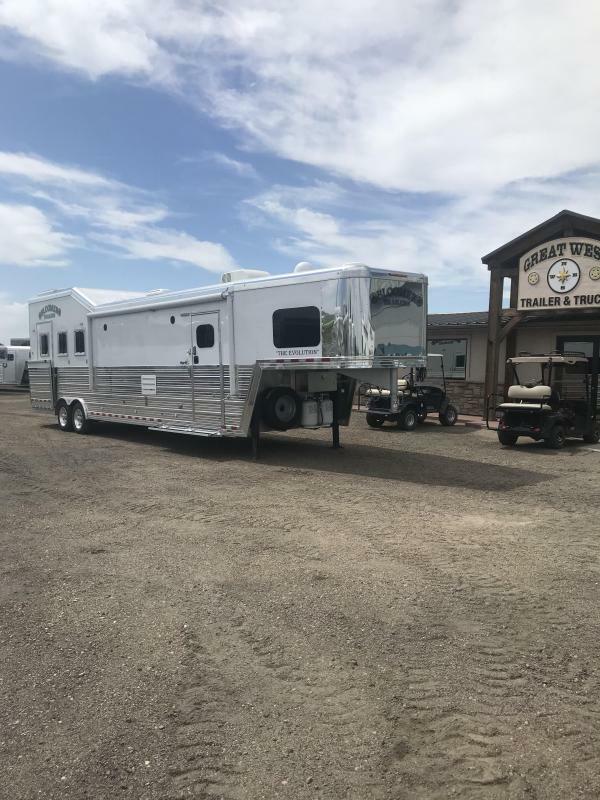 Call and visit with us Today!!! 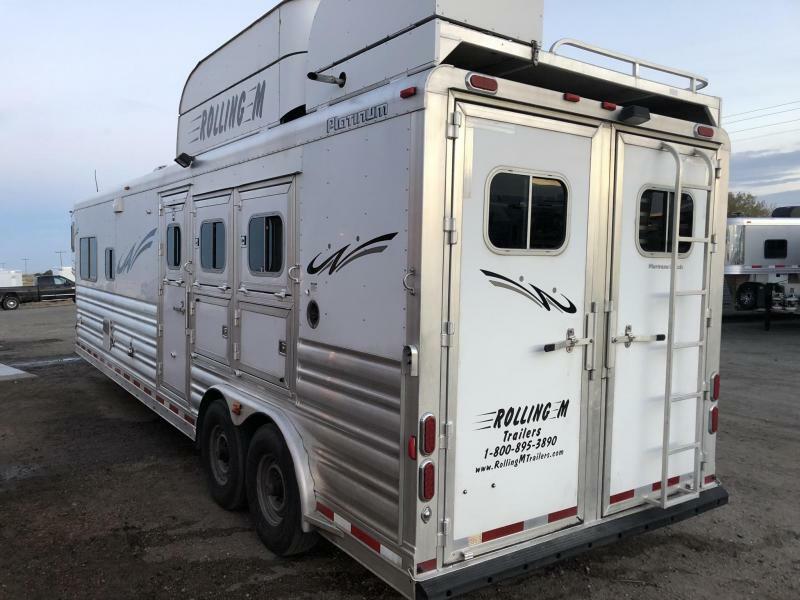 D&H, Tax, Title and Tag Fees not included in prices shown and must be paid by the purchaser. 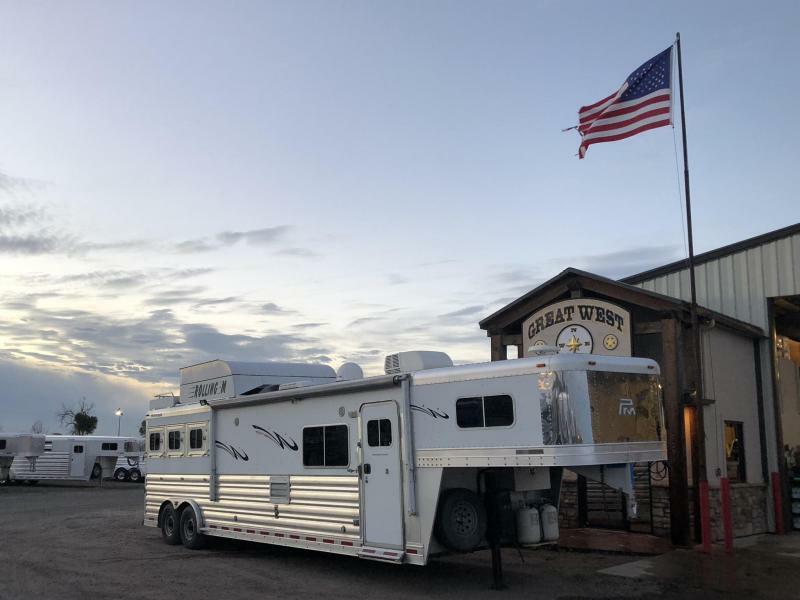 Monthly payments WAC only. 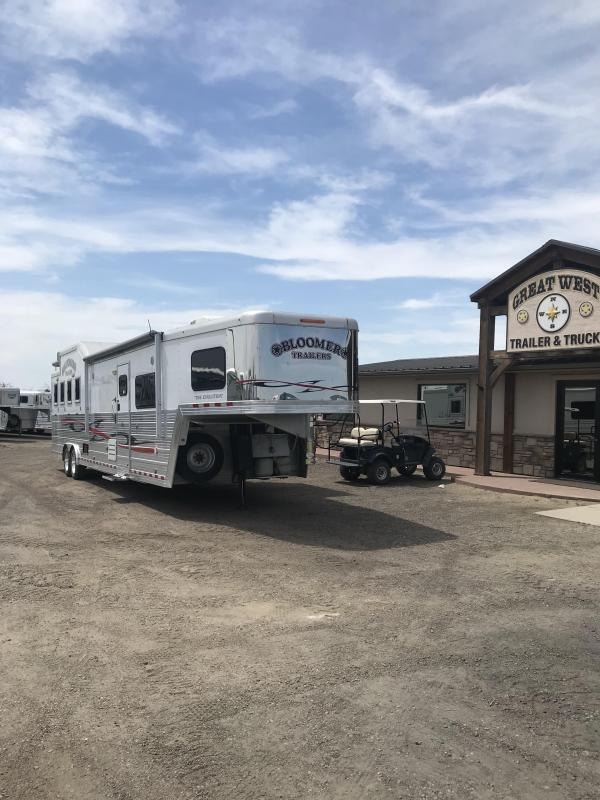 Pricing cannot be combined with special offers. 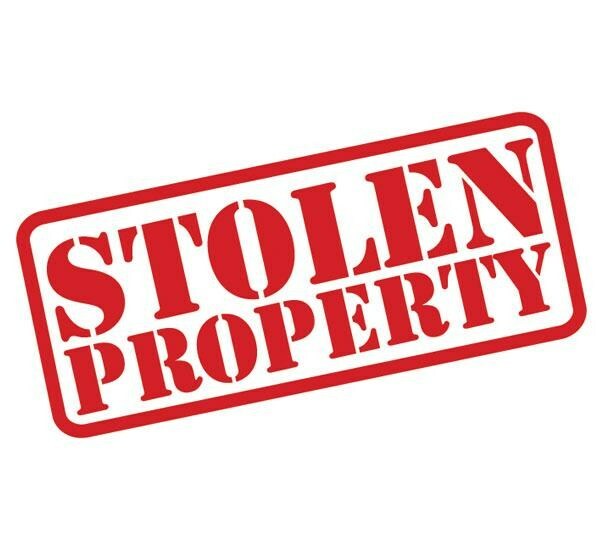 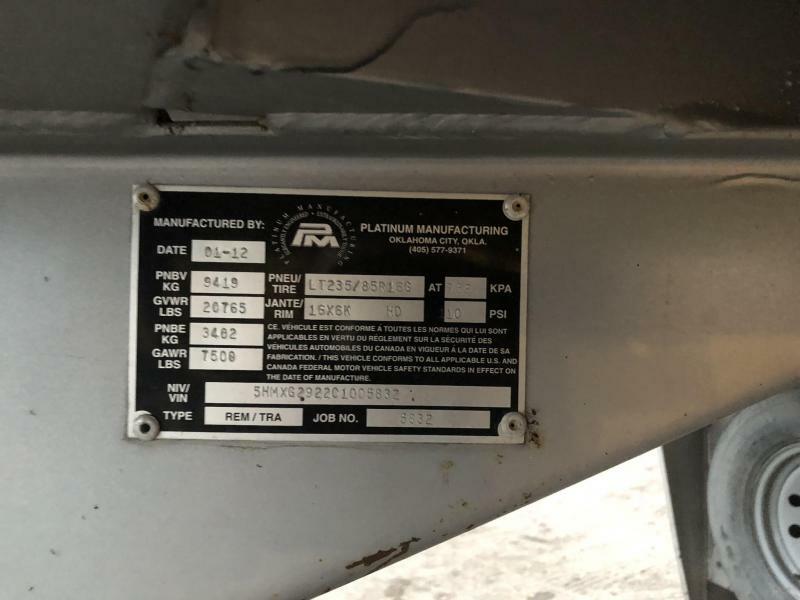 While great effort is made to ensure the accuracy of the information on this site, errors do occur so please verify information with a salesperson. 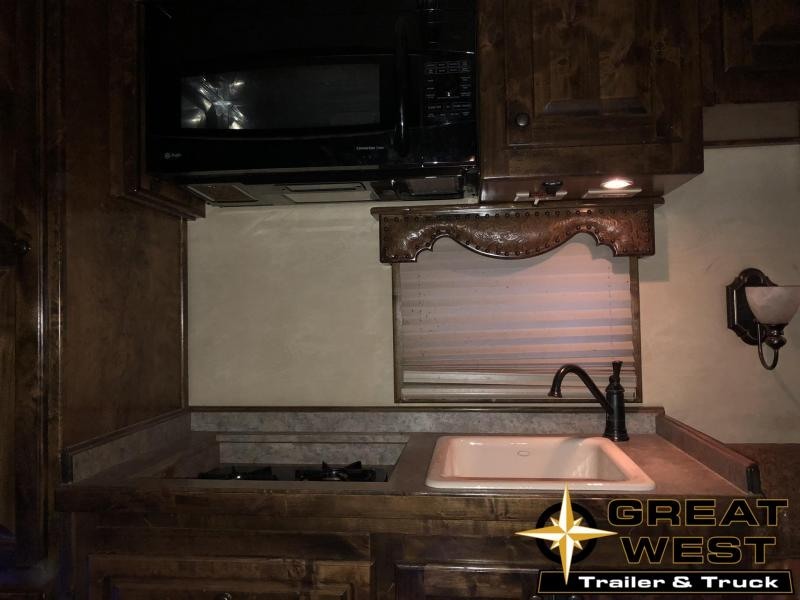 This is easily done by calling us at 970-867-3544 or by visiting us at the dealership.